1. 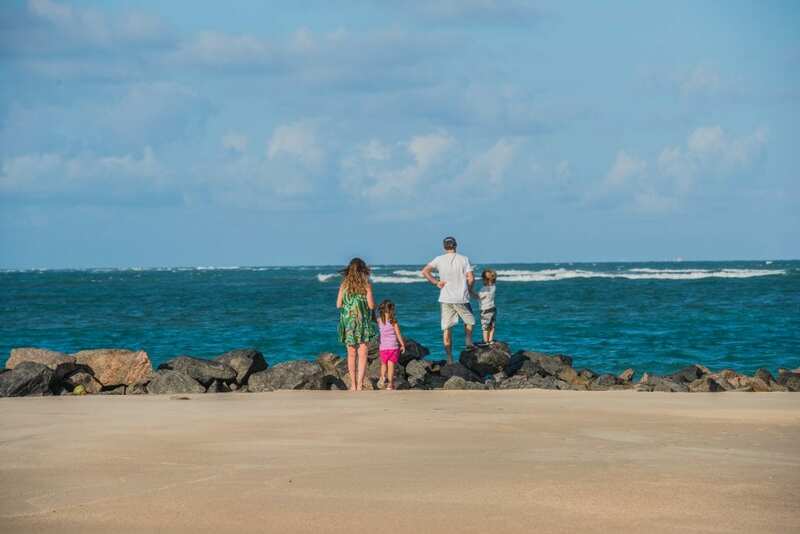 Where would you recommend to travel to in Brazil with three children as a single parent? We believe you would offer a wide range of different opportunities for all of us but I would want a practical and realistic itinerary of ideas. 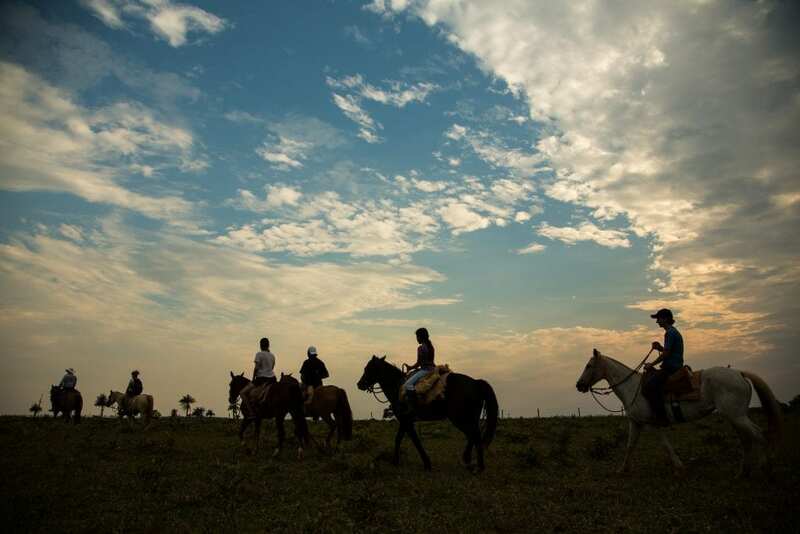 Brazil is a continental country that offers attractions for all kinds of tourists. We have 7.367 km of coastline with beaches for surf or with calm and warm waters. Besides a unique natural scenario and the well-known warmth of the Brazilian people, we have the largest percentages of sunny days on the planet. This is especially attractive for trips with kids. We must highlight that the Brazilian Tourism Board – Embratur – works in partnership with the Brazilian association of resorts in order to offer tranquility for families with infrastructures for all audiences. In this case, a single parent with 3 children must be comfortably accommodated so they can enjoy many aspects of Brazil such as our gastronomy, culture, music or maybe visit one of our 14 Cultural Heritage of Humanity recognized by UNESCO. The options are endless in a country the size of Brazil. 2. Brazil has a hugely strong appeal but I am concerned about the security issues you currently have. How is this being managed? 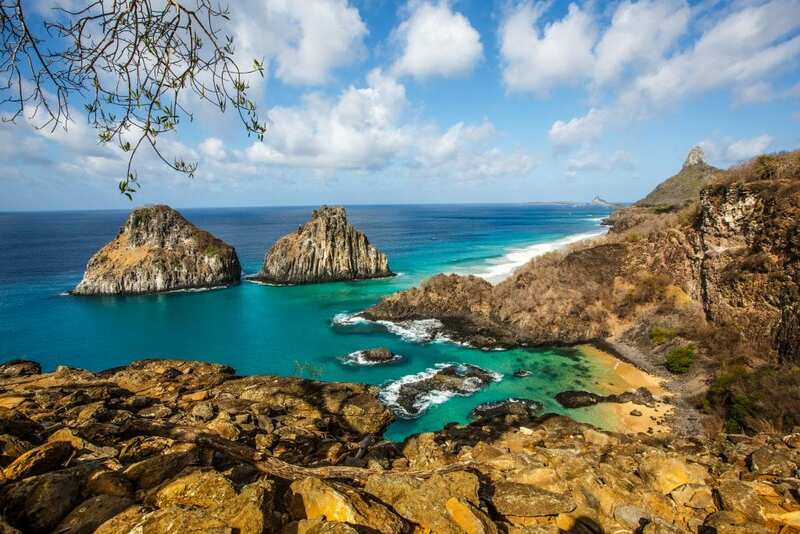 The whole country is working to guarantee a safe environment to tourists who, when choosing Brazil, does so not only for its beauty and tourist attractions, but also for infrastructure and safety. Ensuring this sense of security is the key action of the Public Security Plan for the country. There are two levels of coping with security issues. The first one, which affects us most directly, is to keep the main tourist sites safe for visitors. The second one is the confrontation of the security problem of the population in general. When talking about Rio de Janeiro, for instance, The Federal Government approved a Programme of Support to the Recovery of the city, with actions on three fronts: public security, tax recovery and social development. Regarding security, government authorised the use of the armed forces in the state, in support of the actions of the National Public Security Plan of Rio de Janeiro, which aims are the dismantling and reducing of the operational capacity of the crime. The Federal Government’s investments in the area of public security have quintupled in the current administration. Last year, there was an increase of more than R$2 billion (460 million Pounds) in the budget for Public security. We have authorities constantly working to ensure the safety of both visitors and locals in Brazil. However, we recommend that tourists be mindful of security measures that apply to the major cities in the world. Always follow the instructions to avoid regions of risk and take precautions when travelling to one of these areas, especially when travelling alone. This advice include measures such as avoiding dark and abandoned places by night or leaving belongings unattended. Whenever you are unsure about a destination, it is wise to contact a travel agent who is trained to give the best advice on where to go. We would like to reinforce that Brazil remains with the arms wide open to receive tourism from all over the globe. 3. What are the new hot locations to be aware of? It is difficult to highlight only a few destinations when we have such a huge country. We could say that we have many awarded cities such as Bonito, in Mato Grosso do Sul, awarded internationally as a reference in Sustainable Tourism. We also have Socorro, in São Paulo, awarded internationally as a reference in Affordable Tourism. 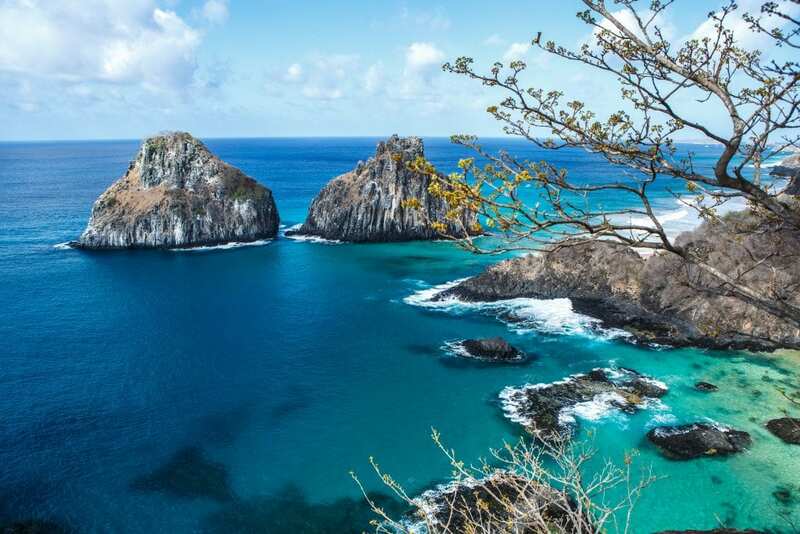 In addition, we have Sancho Bay, in Fernando de Noronha – Pernambuco, considered the most beautiful bay in the world by Trip Advisor and Jericoacoara, in Ceará, indicated as one of the 15 best destinations to visit in 2018 by Forbes magazine. 4. What are the drinking, driving age restrictions in Brazil and where are the family friendly bars/areas located?